Take your overlocking skills to the next level. If you have attended Overlock I then this is the next Class. 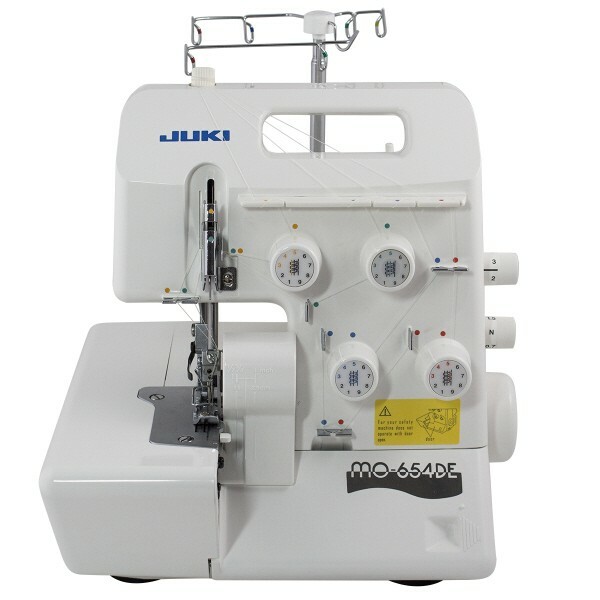 You will learn overlock techniques including inserting a zip, stabilising jersey seams, attaching ribbon, overlocking in a circle and more.